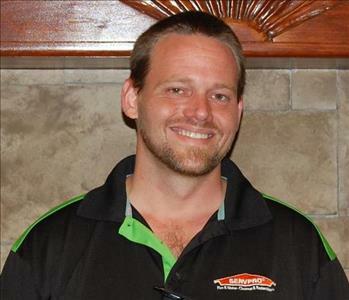 SERVPRO of Pickens County was established in 2001 and since that time we have grown substantially. We are committed to providing excellent service to the hundreds of homeowners, business owners, and organizations in Pickens County as well as the neighboring counties of Oconee, Anderson, and Greenville. We pride ourselves on our rapid response time to any fire, water, or storm emergency. When disaster strikes, our number one priority is to restore your home or business "Like it never even happened." as quickly as possible. We are invested in the future of our community and are committed to delivering on our customer's needs. As we continue to grow and develop, our mission remains constant - we are here to serve the people, the businesses, and the organizations of the Greater Pickens County area, all while adding real value to our community! SERVPRO of Pickens County provides emergency cleaning and restoration services 24 hours a day, 7 days a week, 365 days a year. We strive to leave every job site "Like it never even happened" and we offer the highest possible standard of professionalism in the mitigation, cleanup, and restoration of your home or business. 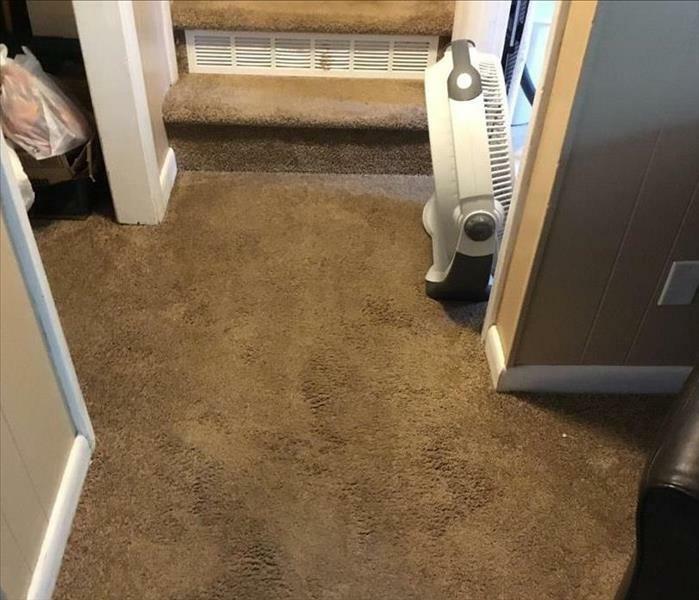 Our top-notch personnel, cutting-edge technology, and industry leading procedures have helped us achieve our reputation as the premier water, fire, and mold remediation specialists in the Pickens County area. All of our specialized technicians are certified by The Institute of Inspection Cleaning and Restoration Certification (IICRC). As a result, your home or business can be restored back to pre-loss condition in the shortest amount of time possible. These certifications not only give our technicians the knowledge needed to perform these complex jobs but also allow us to continually stay up to date on the best practices in water restoration, fire restoration, mold remediation, carpet and upholstery cleaning, and other cleaning and restoration courses. All of these elements make us your number one choice when a disaster hits your home or business!